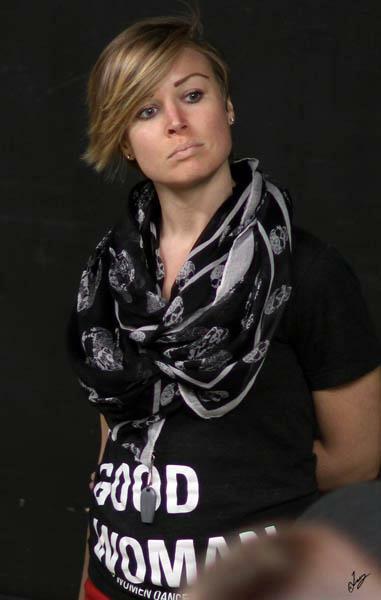 Alison Kause is a founding member of the Good Women Dance Collective. She works with the collective and independently. Alison’s dance experience is based in several years of studio, Cechetti, ballet and modern dance technique to the Good Women Dance Collective. She is a graduate of the Grant MacEwan Dance Program and the School of Contemporary Dance at SFU, as well as the Education program at the University of Alberta. Alison has worked with Justine Chambers, Melanie Kloetzel, Peggy Baker, Shasha Ivanochko, Melanie Demers, Mile Zero Dance, Heidi Bunting, Brian Webb, Jen Mesch Dance Conspiracy, AM Choreography, Krista Posyniak, Richard Lee and GWD Collective artists. Alison has performed in Montreal, Toronto, Ottawa, Calgary, Vancouver and Edmonton.  Alison teaches dance at the University of Alberta and in Edmonton Public Schools as a supply teacher and an artist-in-residence. She is thrilled to be embarking on new educational and independent projects as well as endeavors with the Good Women Dance Collective and is continually supported by her family and friends in the convergence of these two careers.